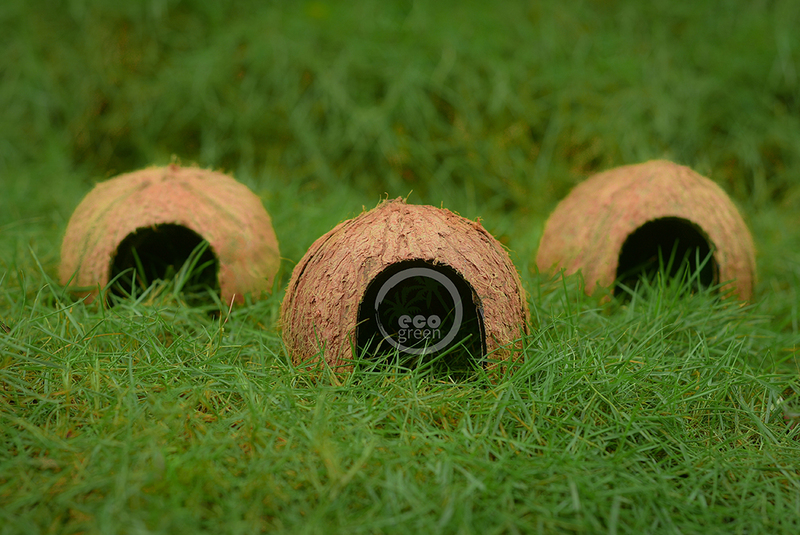 Our range of reptile huts are ideal for reptiles, frogs, spiders, hamsters and crabs. 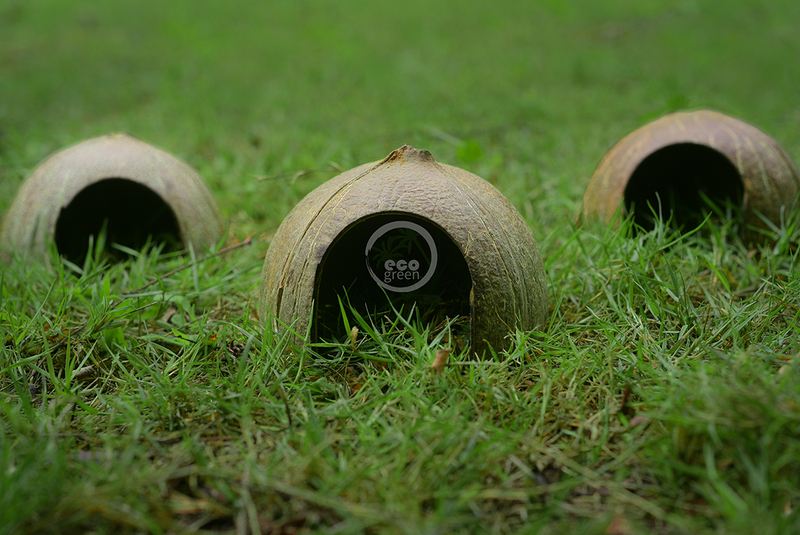 They are completely eco friendly in nature as it is manufactured from empty coconut shells and designed with a small opening outside, giving way for the crawlers to enter. 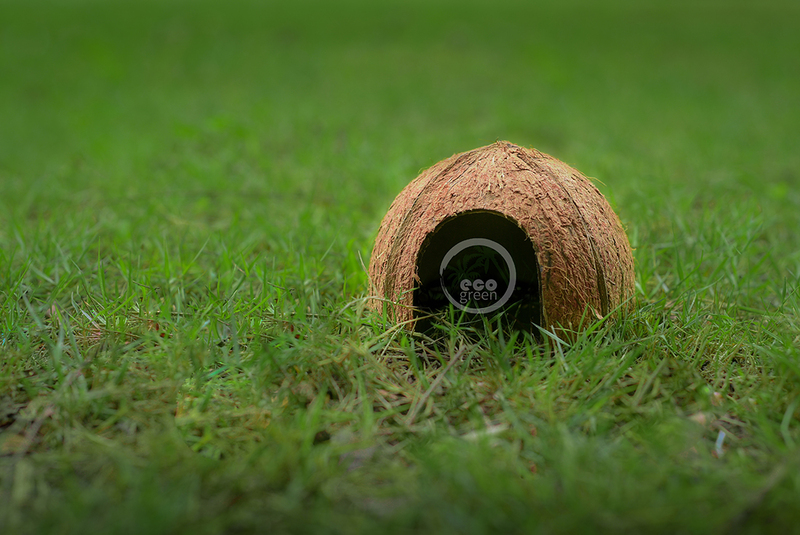 It is properly ventilated and crack resistant and is available in different sizes. They are the best hiding place for coiled snakes and frogs prefer them to lay eggs. They act as a natural shelter for the reptiles and it is easy to clean and maintain it. They look natural in a tank or an aquarium and therefore is ideal for an aquarium fish.